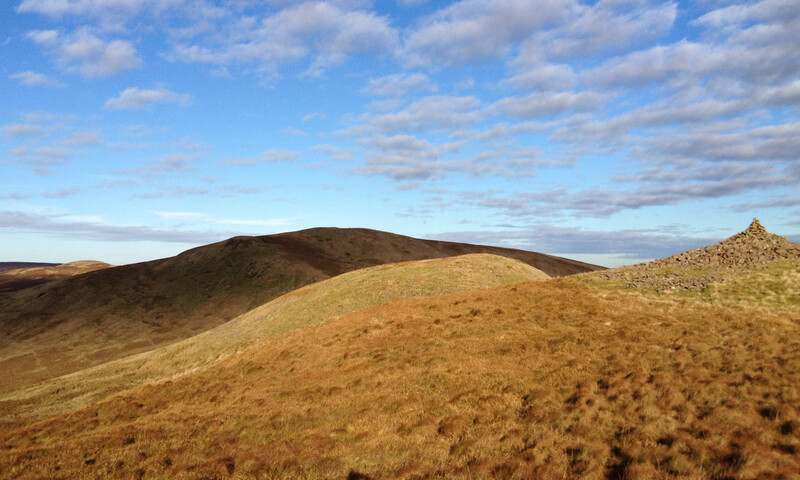 This full day trail starts in Largs and goes through Douglas Park and over the predominantly rough hilly moorland to Riggin Hill, before making way to the summit of Irish Law which offers great views of the Firth of Clyde, Cumbrae Islands and the hills of the Garnock Valley. This route can be boggy in places make sure to bring appropriate footwear. The return journey uses the hydro track past Greeto falls.